CheriB Designs: September Mood Board Challenge! Today I'm over on the Craftin Desert Diva's Facebook Group sharing this cute card inspired by the September Monthly Mood Board Challenge! 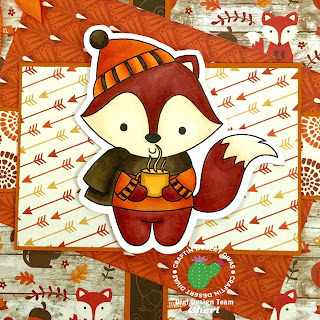 The Fox, colours and arrows of this picture were my inspiration for this card! 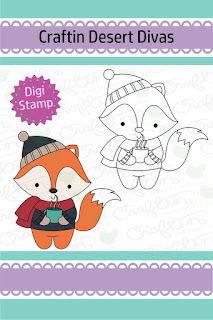 Meet "Java Fox" who is a digital stamp. I decided to use papers from the Echo Park "Story of Fall" 6x6 collection. 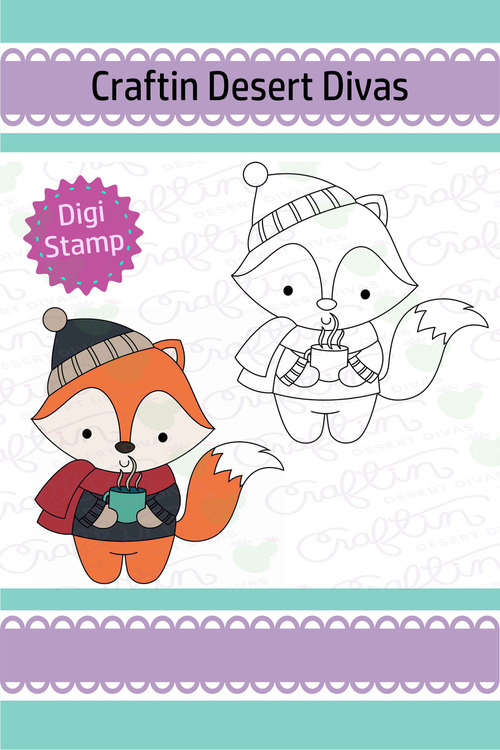 I coloured my image with Copic Sketch Markers and then cut it our using my Brother Cut N Scan machine. Lots of layers and a bow finish off my card! 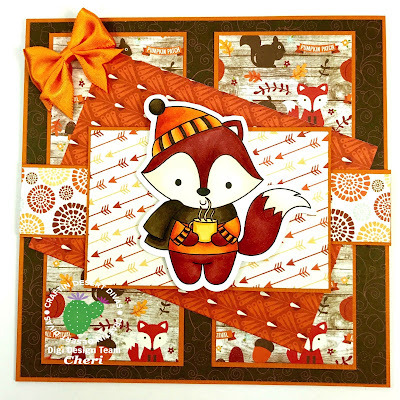 If you haven't joined the Craftin Desert Diva's FB group, you can find it HERE. 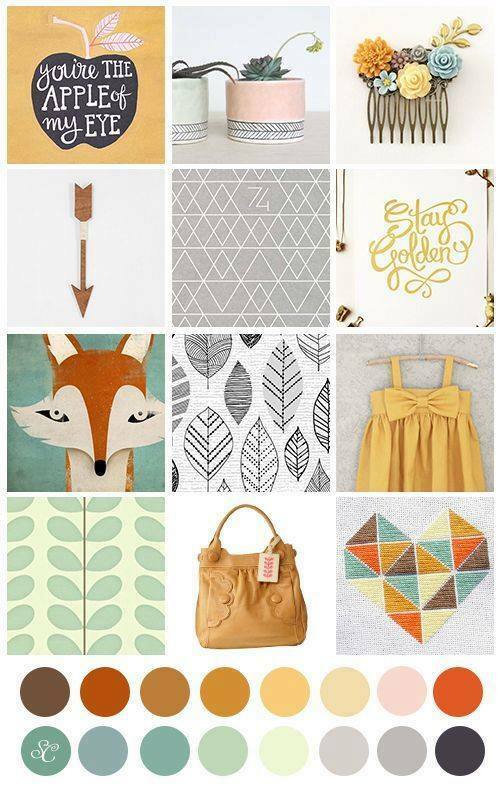 You'll find so much inspiration over there! Autumn Clear and Mansion Release!